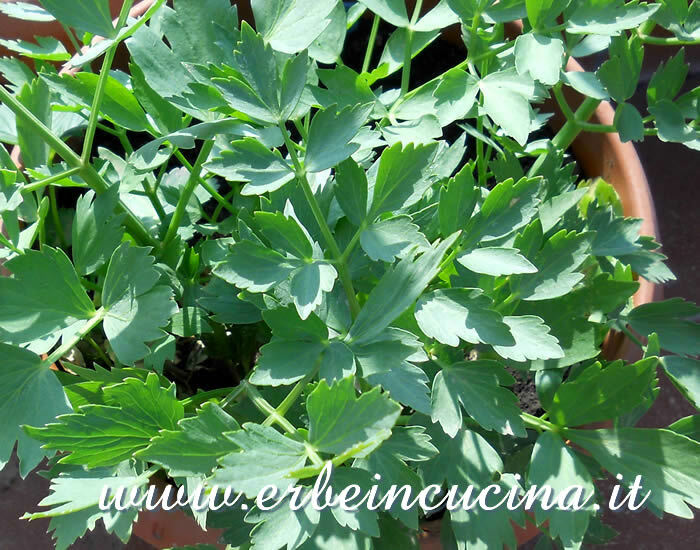 I created this blog to share my experiences on aromatic herbs, how to grow and use them. 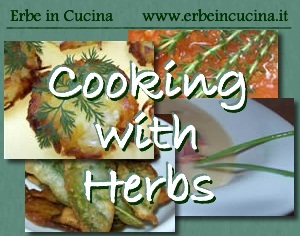 A year ago I started a new serie of posts, describing briefly each aromatic herb and providing curiosity, recipes and tips. ciao, prima di tutto compimenti per il blog. Sto cercando un libro completo su le erbe in cucina, voglio una enciclopedia. Hai qualche suggerimento da darmi? Firstly It is our honour to introduce our selves to your company . 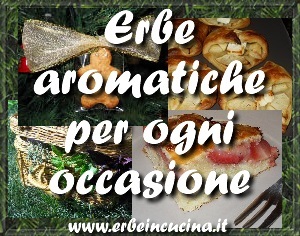 we are manufacture and exporter for herbs, spices and seeds (organic or non organic) From Egypt to worldwide. Organic Land company, which is one of Egypt’s leading suppliers of organic herbal ingredients. Organic Land has been growing, exporting, and processing organic herbs for 9 years ago. we are certified NOP, EC and ISO22000 . We have ISO 1800 and ISO 9001. We serve a dynamic market in worldwide such as Asian market, American market and European market. I would like to get in touch with you about the various products we offer. Please do not hesitate to reply to me for more information and I will be more than happy to help you.